The Club would like to offer a huge thank you to all our Officials and Volunteers whose hard work throughout the weekend never goes unnoticed and helps create a fantastic meet. 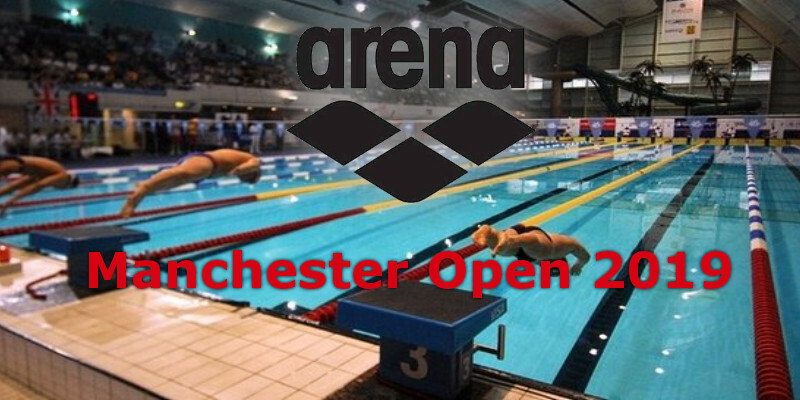 You are the reason the Manchester Open is so successful. Also, a big thank you to the Clubs for attending, especially those travelling from afar. Hamilton Aquatics from Dubai and the Isle of Man Swim Team. We hope you enjoyed your stay in Manchester and look forward to seeing everyone again next year. A full list of pintable results can be found HERE.